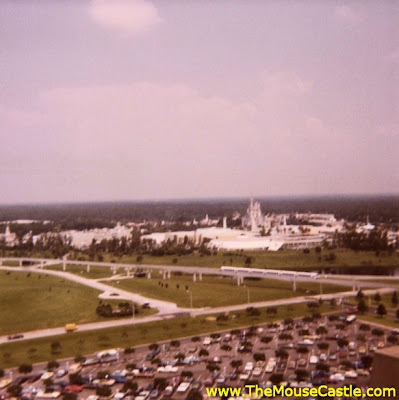 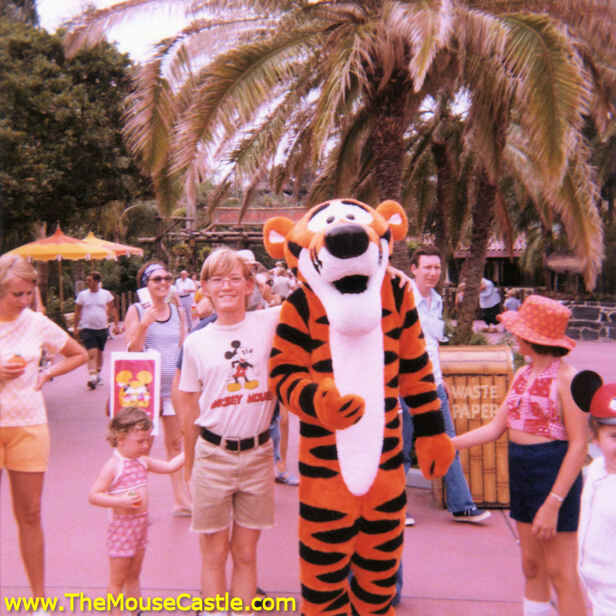 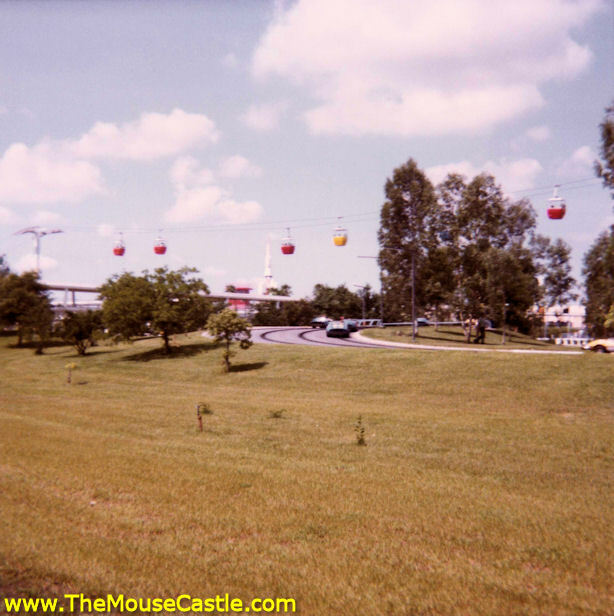 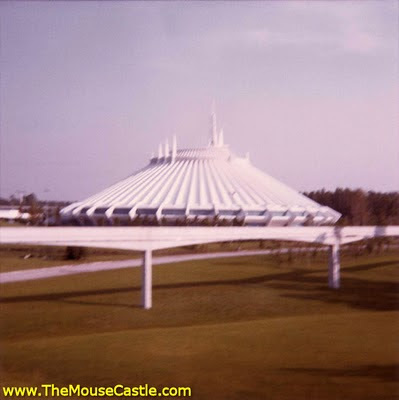 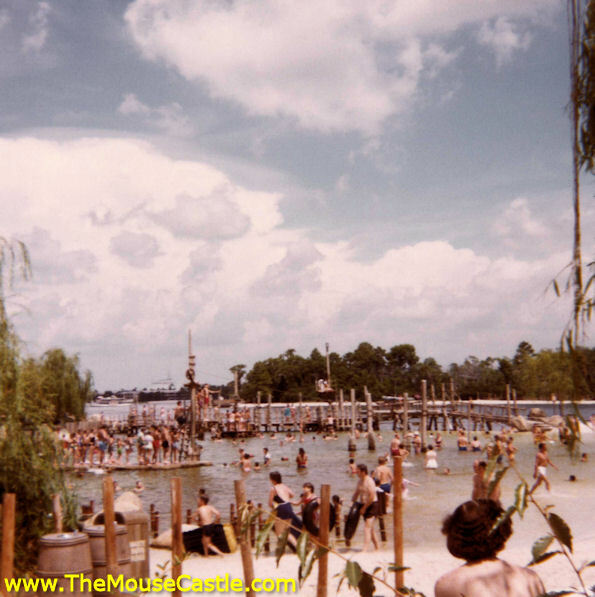 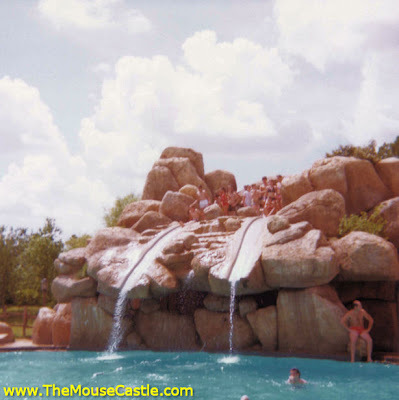 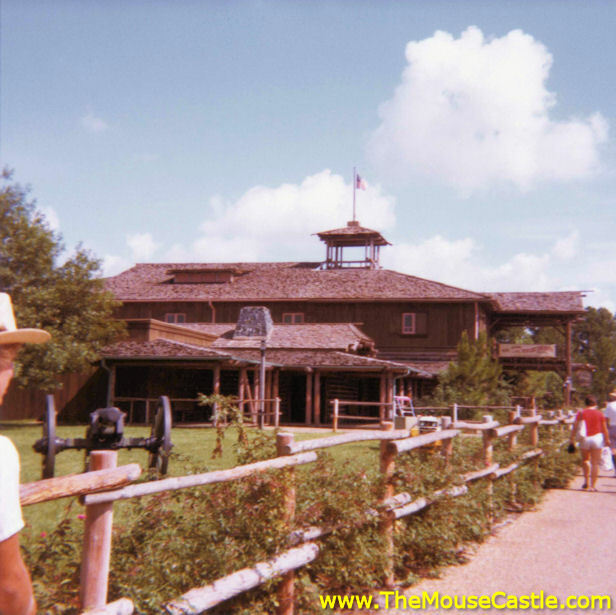 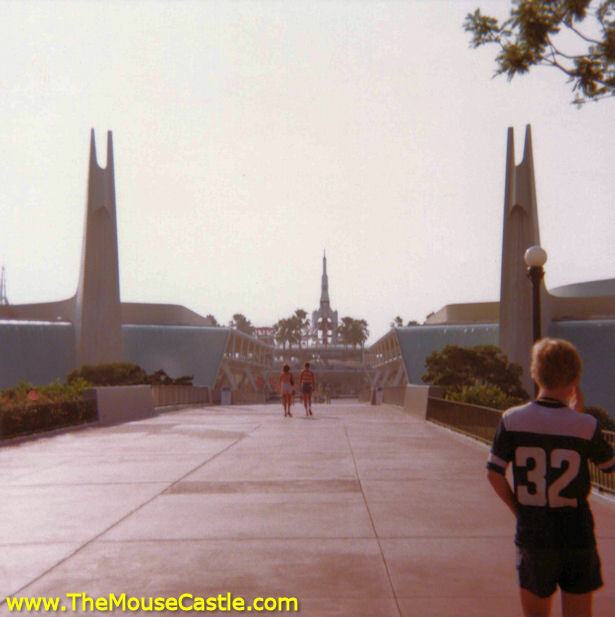 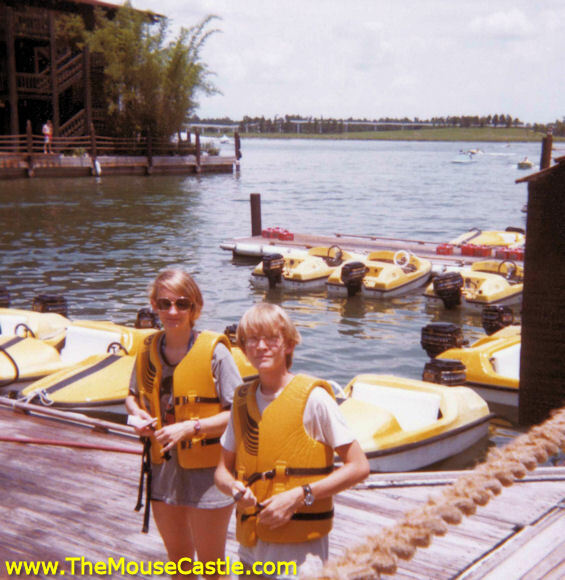 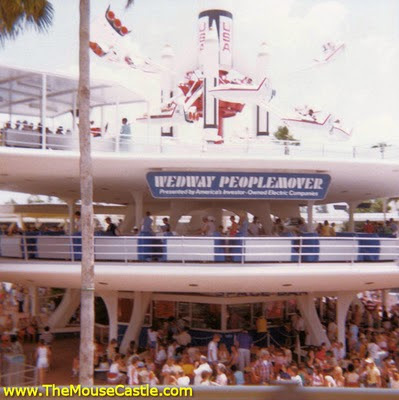 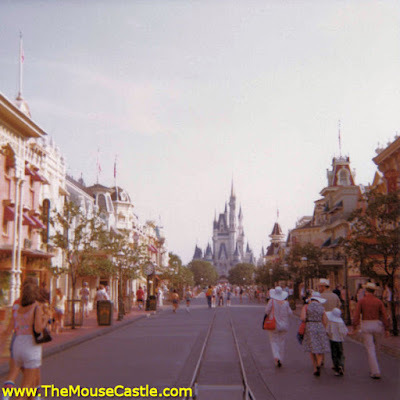 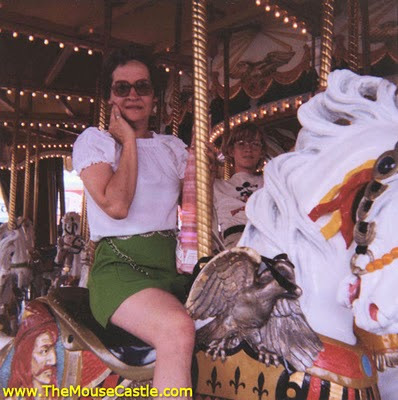 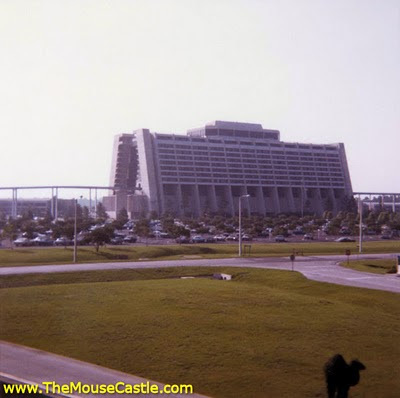 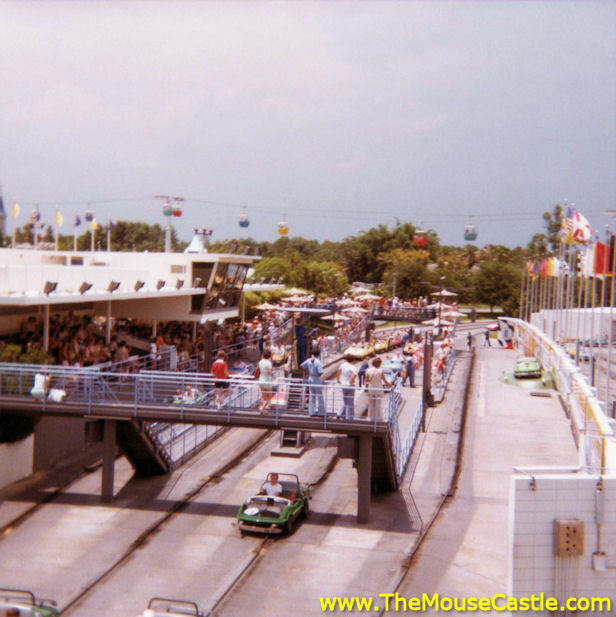 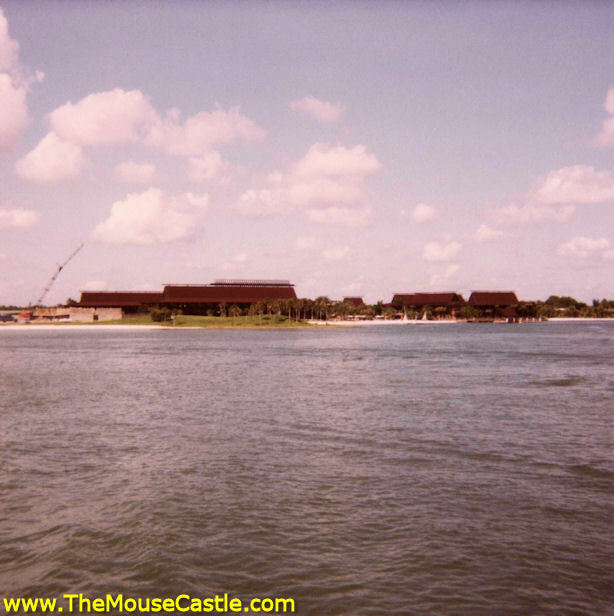 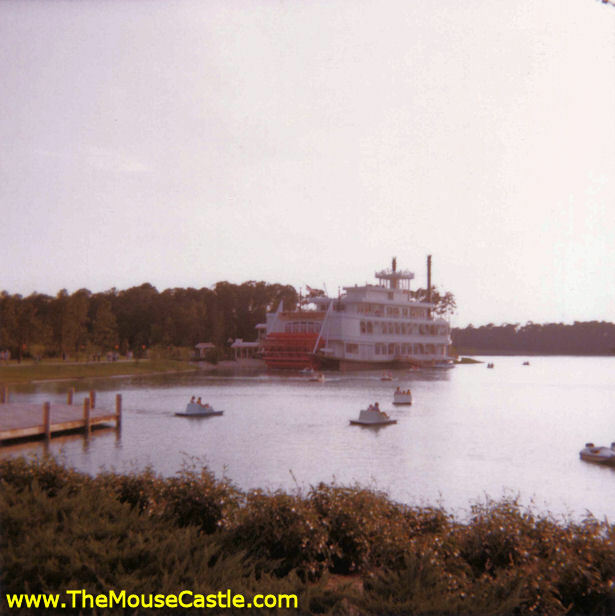 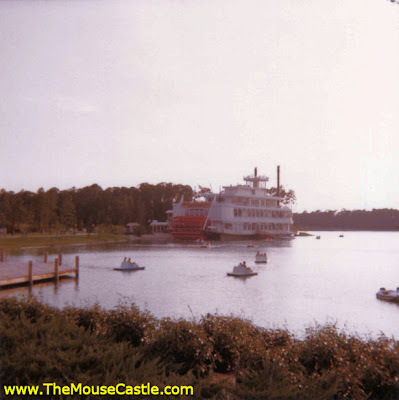 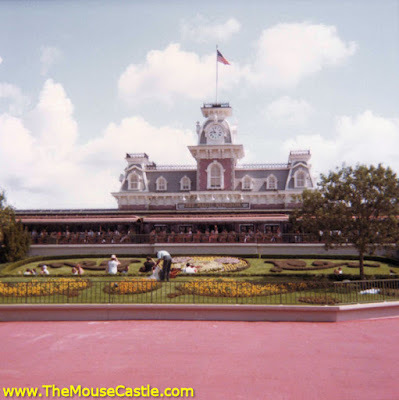 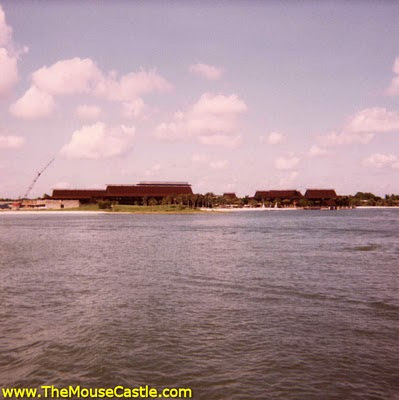 Thanks so much for the look back to 70's Walt Disney World. 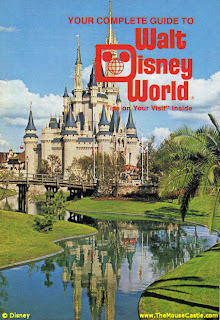 Even for all the growth it's had into a mega-vacation resort over the past 40 years, this is still the one of my memory. 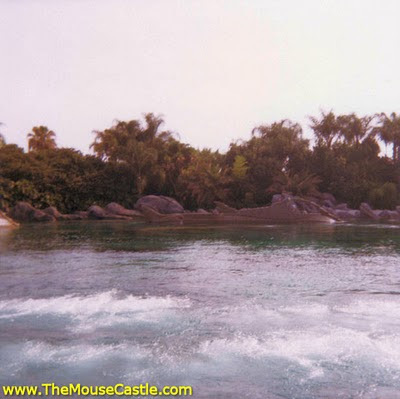 It looks beautiful, sparkling, and most importantly, relaxing! 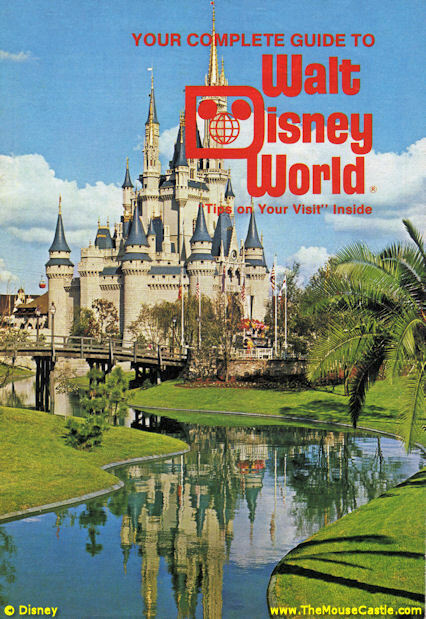 January 1977, I got to see my first Palm Tree, and Florida, and a vintage submarine near our hotel.... and last but not least.. Disney World. I wish I had a time machine so I could take my wife there and she could see it before the commecialism, branding, and huge lineups.